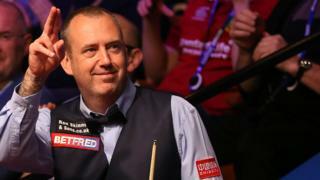 Trailing 3-0 in his first ever World Championship final, Stuart Bingham digs deep to hit a break of 105 and get his first frame on the board at the Crucible. 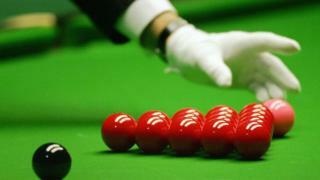 Murphy, the 2005 champion, blazed into a 3-0 lead before Bingham hit back with the century break to go into the first break 3-1 down. 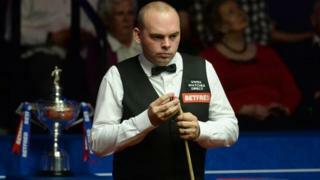 Bingham then carried on his good form after the interval to win three more frames and leave the final finely poised at 4-4.